Local Expert. Global Reach. 100% Client commitment. Sonja Jones is a Founding Member and Managing Broker of Realogics Sotheby’s International Realty. Sonja attributes high client satisfaction to over twenty three years’ experience in real estate, the majority spent in Washington’s Puget Sound market, combined with her personal yet professional service philosophy. 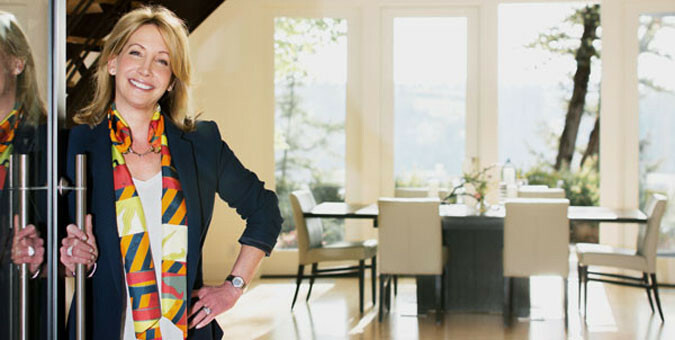 In addition to leading a thriving real estate brokerage, Sonja, a licensed Washington State General Contractor, is an owner and principal partner of a custom resort home, commercial renovation and restoration company, as well as a historic commercial building ownership and management company. Prior to launching her real estate career, Sonja lived and worked in the economies of several countries as the wife of a US Military Officer. She’s represented a major clothing manufacturer and coordinated sales and trade shows throughout Europe and the UK. Sonja is an alumna of the University of Maryland, London, England. Contact Sonja today to find your perfect island home – satisfaction assured. We respect your privacy and will only use your information to communicate with you directly. You can always instantly unsubscribe.